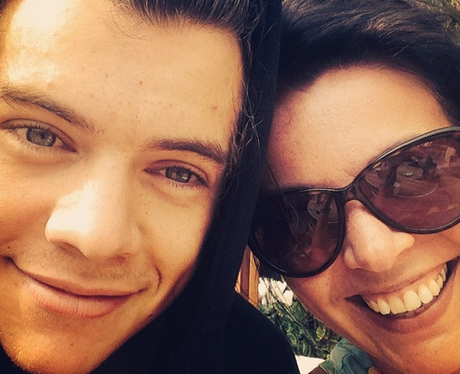 ULTIMATE mama's boy Harry Styles can't go long without a visit from mum - not quite rock and roll! Mum's The Word! 19 Pics That Prove The Celeb World Is FULL Of Mummy's Boys! 9. ULTIMATE mama's boy Harry Styles can't go long without a visit from mum - not quite rock and roll! See the full gallery: Mum's The Word! 19 Pics That Prove The Celeb World Is FULL Of Mummy's Boys!